The 2nd T20l between Pakistan and New Zealand which was played at Dubai International Stadium on Friday. In which, Pakistan defeated New Zealand by 6 wickets and took a unbeatable lead of 2-0 in the 3-match T20 series. Earlier during this match, New Zealand captain Kane Williamson decided to bat first after winning the toss. Kiwi's opening pair Colin Munro and Glenn Phillips started the Innings on a good note by adding 50 runs for the first wicket. 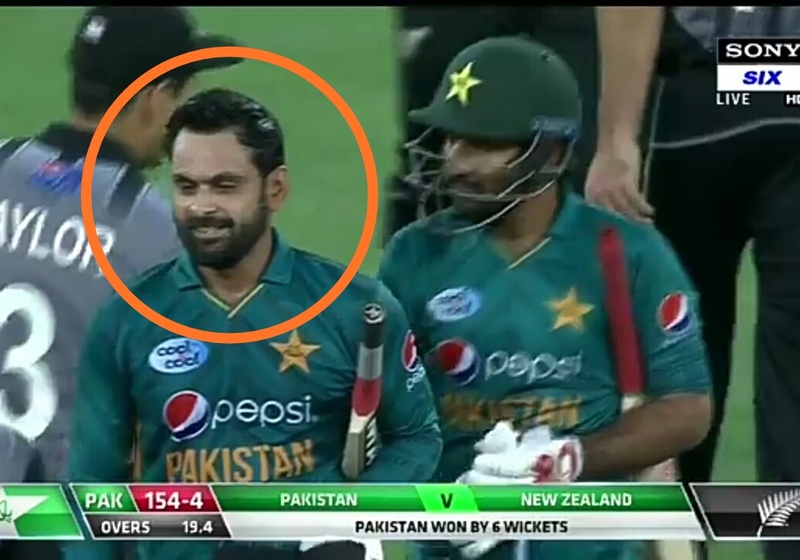 After losing 7 wickets, The New Zealand team scored 153 runs in 20 overs with the help of Colin Munro's 44 runs in 28 balls & captain Kane Williamson scored 37 off 34 balls. 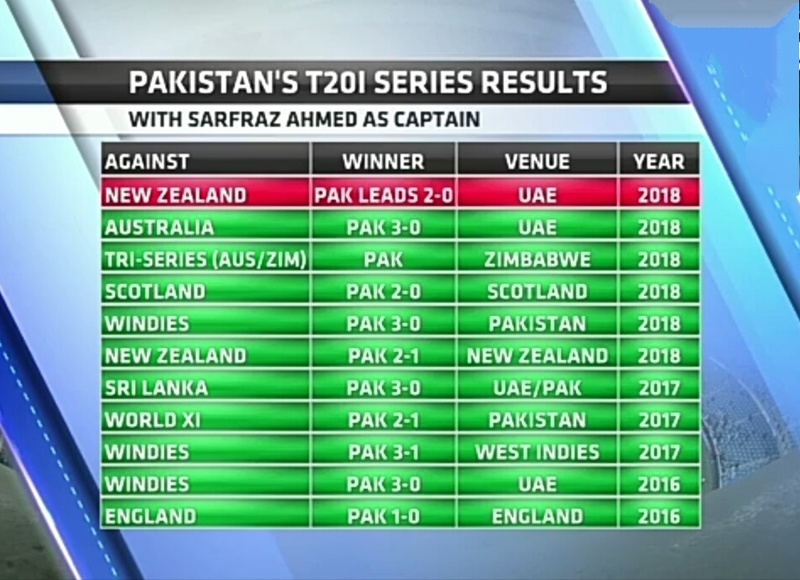 For Pakistan, Shaheen Afridi took 3 wickets for 20 runs. In response, Pakistan openers Fakhar Zaman and Babar Azam had a quick start and Pakistan won the match by 6 wickets in the last over with two to spare. 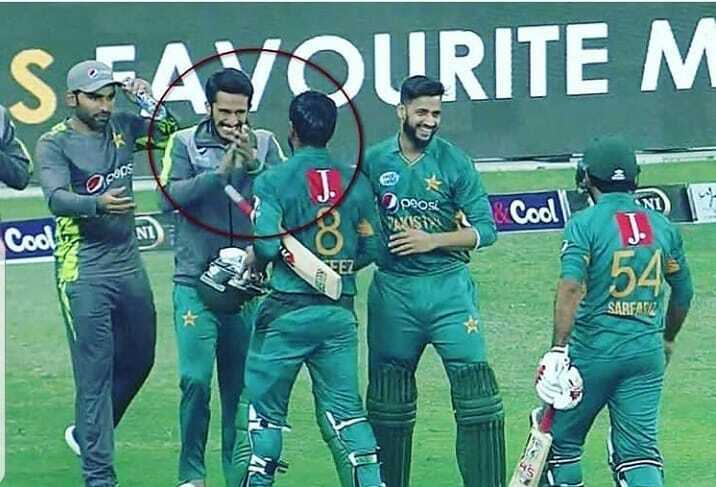 Fakhar Zaman (24), Asif Ali (38) and Babar Azam (40) contributed to the historic victory for the 'Men in Green'. 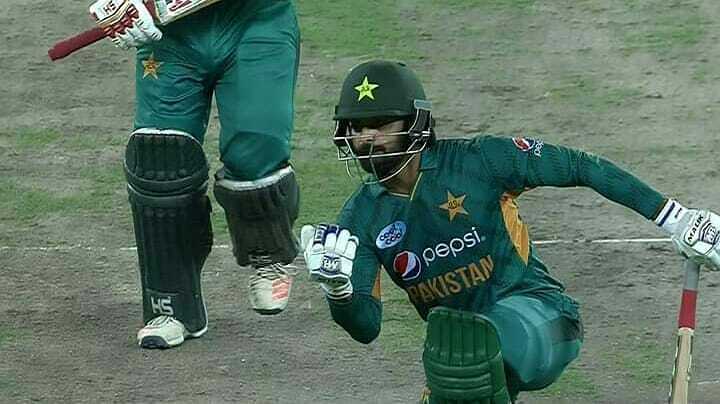 While, Mohammad Hafeez scored 34 runs from 21 balls and took Pakistan to the victory in the last over. Young left handed pace bowler Shaheen Afridi was adjudged Man of the Match for his spectacular performance with the ball. He took 3 big wickets for just 20 runs. 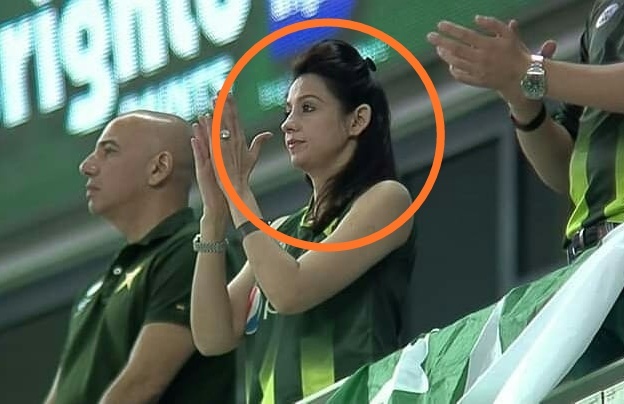 The gorgeous Rizla Rehan was spotted again during the match by cameraman, she was seen in the usual Green sleeveless Pakistani team jersey and was cheering for the team in the stands. This is Pakistan's 11th consecutive series victory, which itself a very big world record. Not only this, While chasing this is 11th consecutive victory for Pakistan. 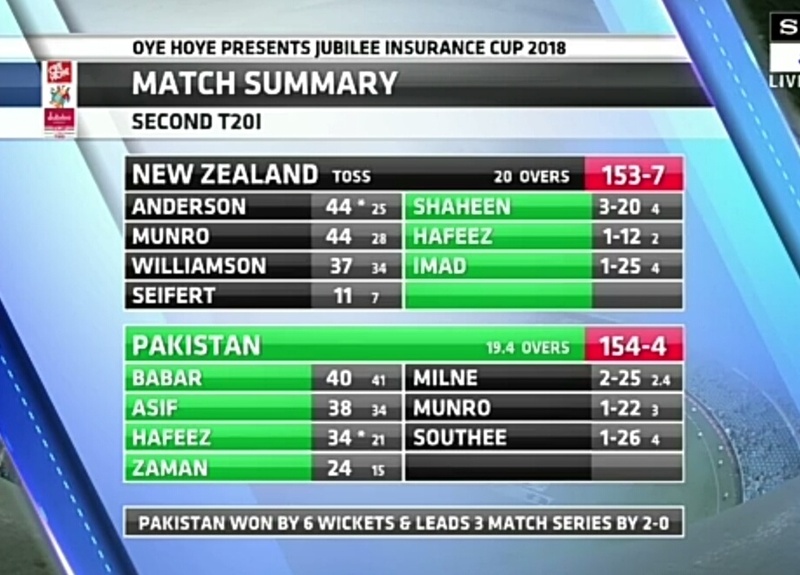 Apart from this, it's Pakistan's 8th consecutive win overall and 4th consecutive defeat for New-Zealand against Pakistan. 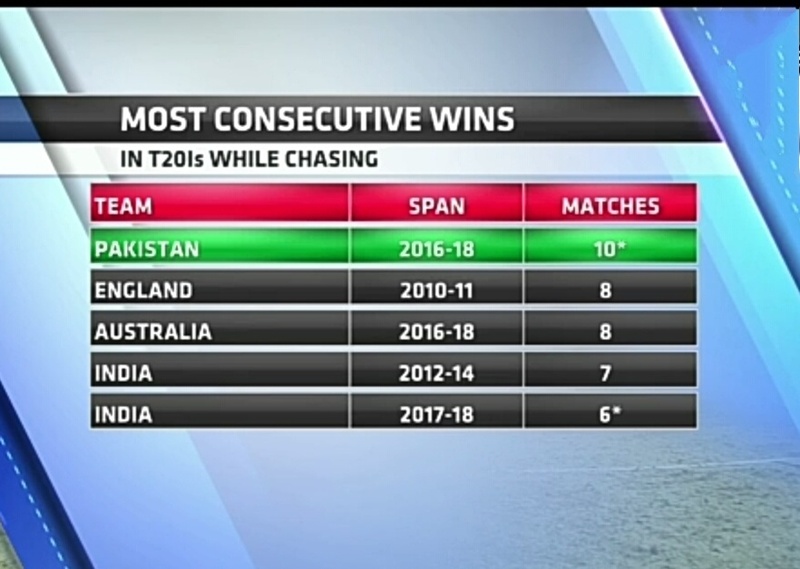 Pakistan broke the Record of India for most T20l wins in Calendar Year. 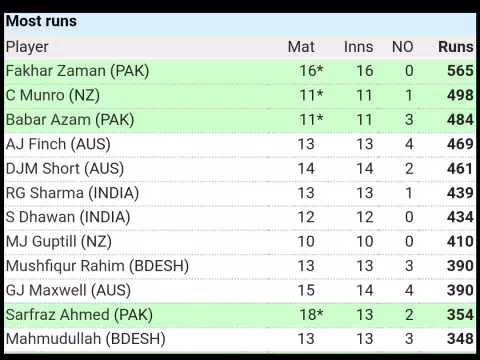 In this match, Babar Azam who scored 40 important runs has left Australian captain Aaron Finch and Darcy Short in the case of making the most T20 runs in 2018.